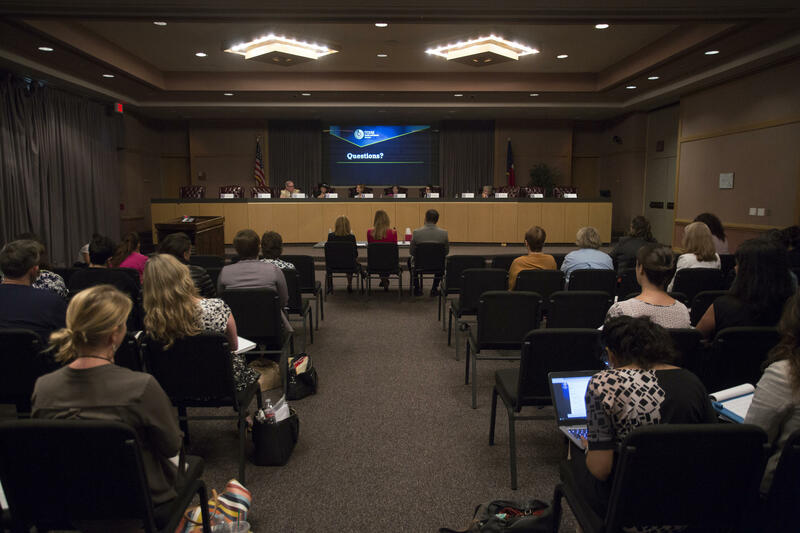 An advisory panel on women's health in Texas held a public meeting Monday on a range of issues. Earlier this week, an advisory panel on women’s health in Texas held a meeting on a range of issues. When it first opened the meeting to the public, a woman named Sheila Sorvari spoke. Sorvari had some theories about why this is happening. She blamed anti-abortion efforts that have made access to reproductive health harder to come by in Texas. She also pointed to the state’s high uninsured rate – the highest in the country. But researchers still can’t pinpoint exactly why so many women are dying while pregnant. And advocates saw this legislative session as an opportunity to address the issue. So far, she said, lawmakers have fallen down on the job. For example, Kohler said two bills that could have helped were on the Texas House calendar last week, but a small group of House members blocked these bills along with a hundred others. Those aren’t the only ideas to improve health outcomes for pregnant women, though. Anne Dunkelberg, associate director of the left-leaning Center for Public Policy Priorities, said Medicaid could have been expanded to include a full year of coverage after giving birth. 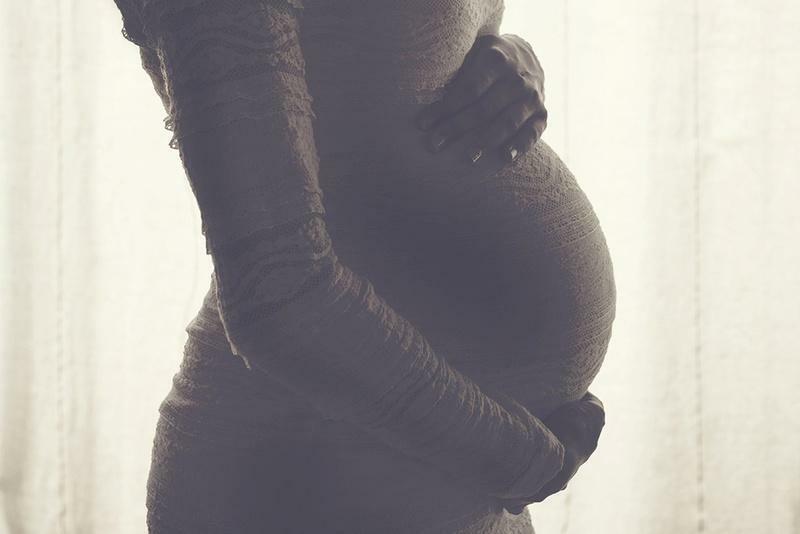 Right now, low-income women are moved to a less comprehensive program 60 days after delivery. Dunkelberg said if Republicans in the state were open to expanding Medicaid under Obamacare, women would have a better handle on health issues before they become pregnant and are later enrolled in the program. “I think we are paying a real price for that kind of political struggle in terms of missed opportunities to do a better job of providing health care – particularly to our working poor adults in Texas,” she said. Advocates point out there are still a couple bills that could pass in the coming days that would help address the issue. 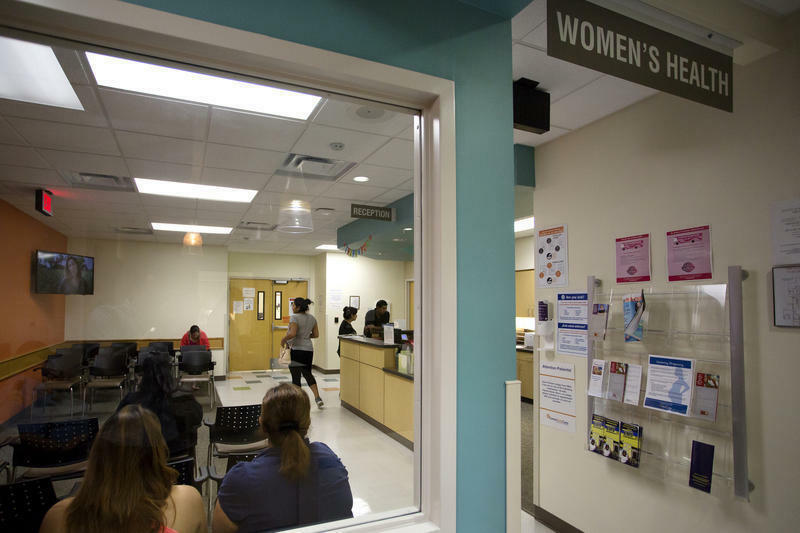 The Texas House could take up a pair of Senate bills that would improve reporting of maternal deaths, which is an ongoing issue. Just this week a Senate committee passed a House bill that would improve screening for postpartum depression. Suicide remains one of the leading causes of pregnancy-related deaths.